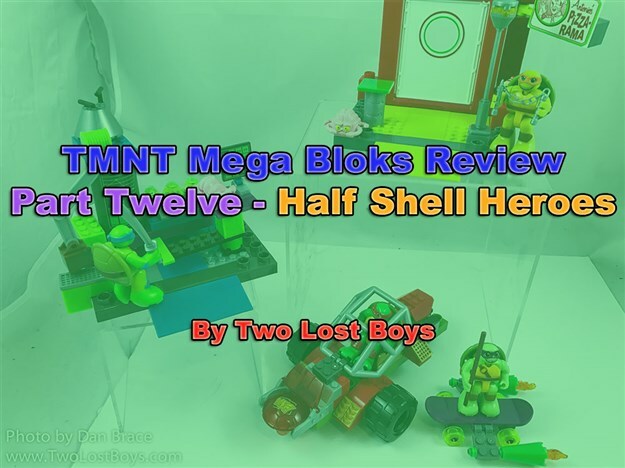 The next part in my ongoing review of the TMNT range from Mega Bloks, this time looking at the Half Shell Heroes line. 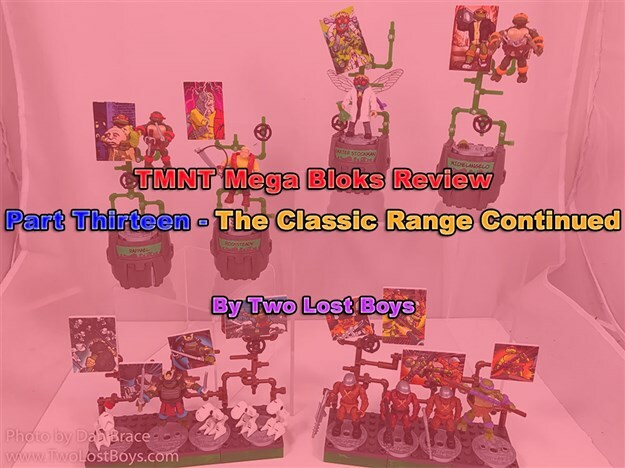 The next part in my ongoing review of the TMNT Mega Bloks range. 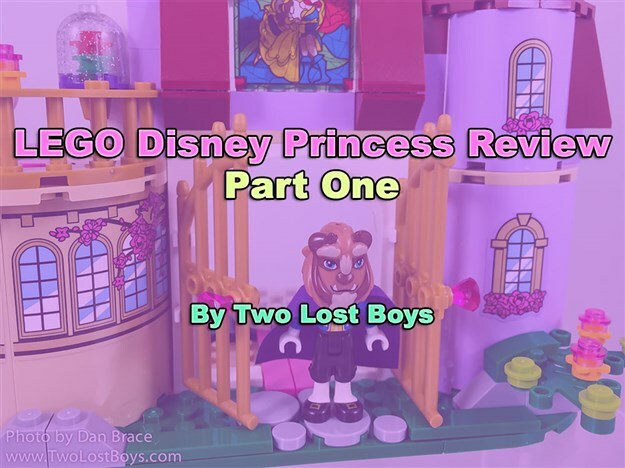 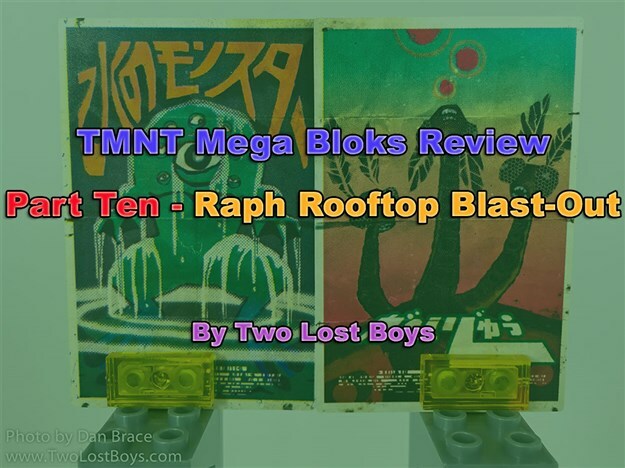 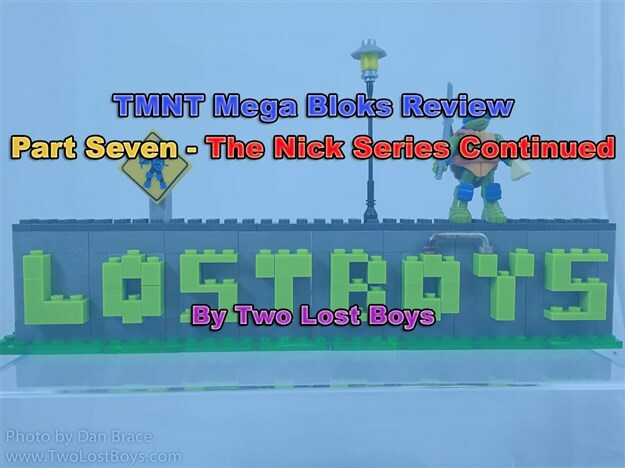 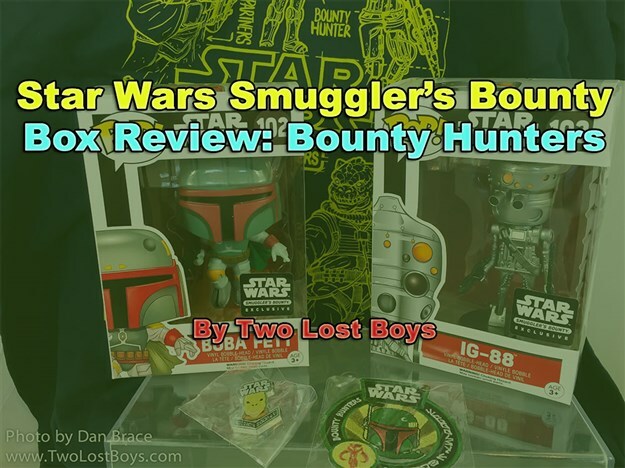 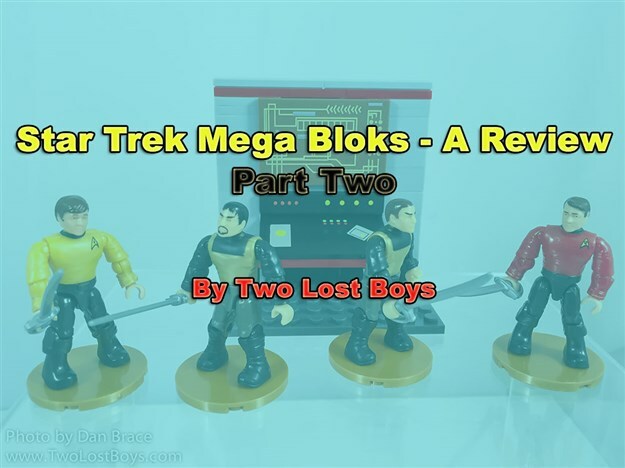 My review of another of the TMNT Mega Bloks sets. 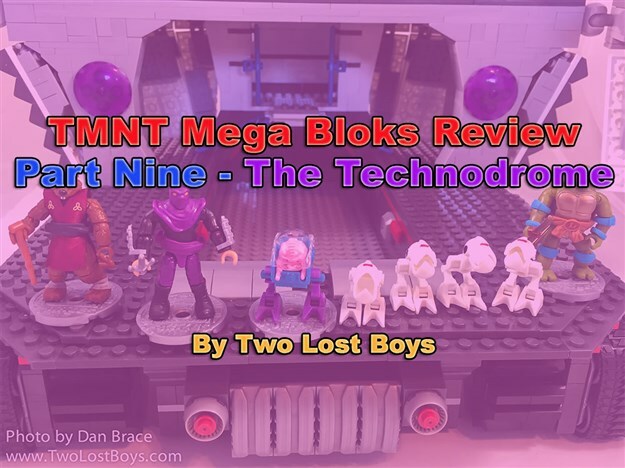 My review of the Classic TMNT TV Series Technodrome set from Mega Bloks. 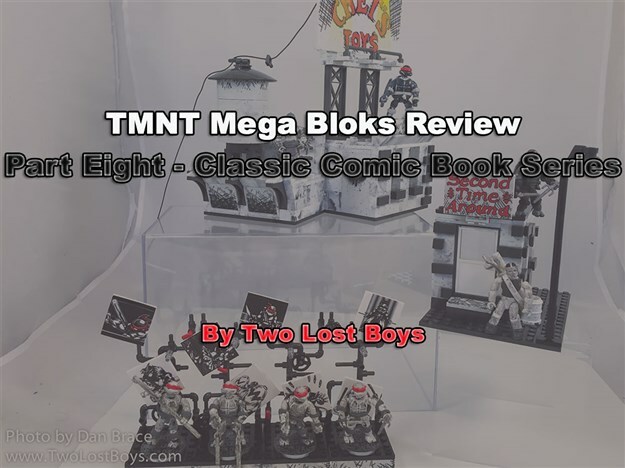 My review of the latest TMNT Mega Bloks releases. 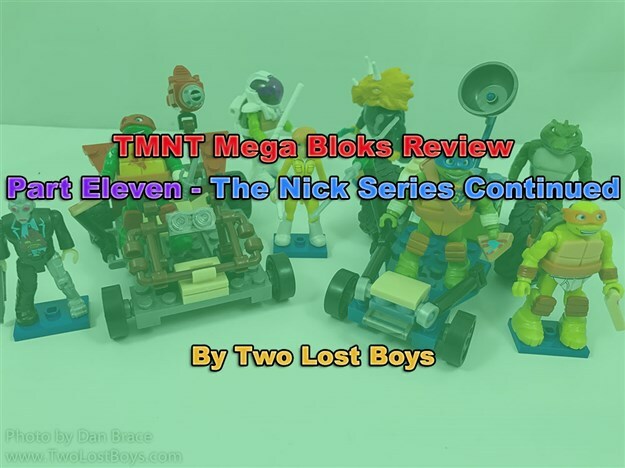 Continuing my review of the Mega Bloks TMNT Nickelodeon line.